Where: Shallowford Square, Lewisville, NC. Over the years, Shallowford Square in Lewisville, NC has become a gathering place for family, friends and neighbors to enjoy plays, picnics and concerts. On September 27, 2014 at 6 pm, nationally-known Christian recording artist, Jim Cole will be in concert to benefit the Lewisville Community Assistance Program. “We at 89.3 WBFJ-FM are very excited to host this concert and welcome Jim Cole back to the area. Jim Cole sounds remarkably like James Taylor, so if you like JT, you’ll love Jim Cole. 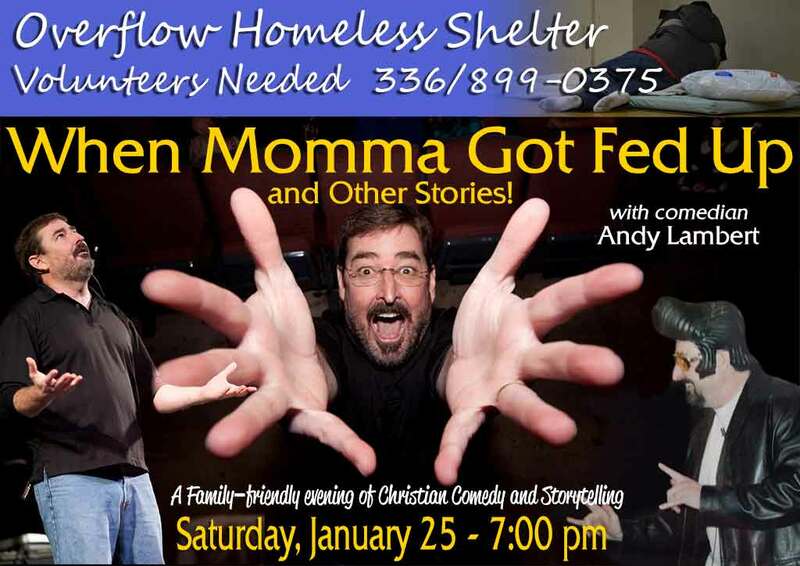 The concert is free, however, we encourage everyone to bring a non-perishable food item, plus a love offering will be received for the Lewisville Community Assistance Program,” said Kurt Myers, WBFJ-FM. The Lewisville Community Assistance Program provides food and financial aid to families in need in the Lewisville area and is supported by twelve churches from different denominations. 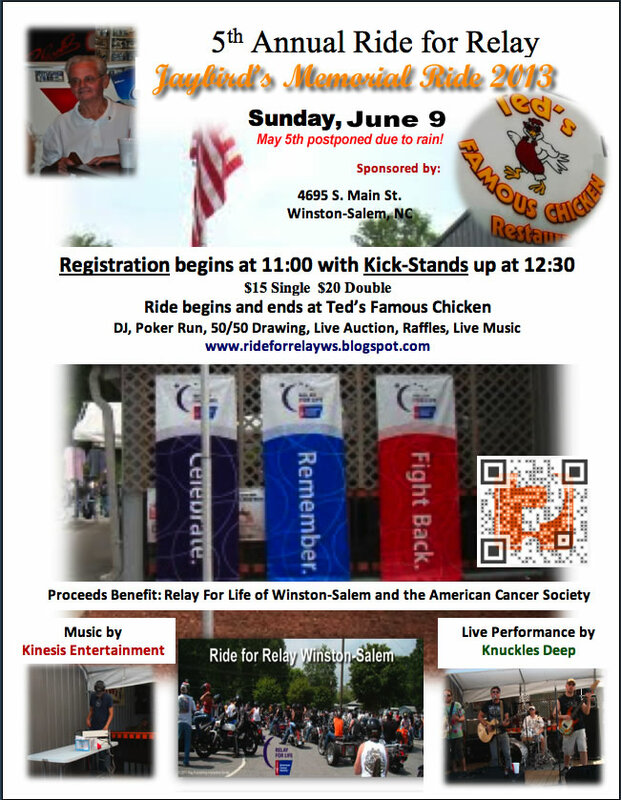 Two local businesses and several churches are sponsoring the event: Hayworth-Miller Funeral Homes, Lewisville Drug Company, Lewisville UMC, Lewisville Baptist, Sunrise UMC, Generations Church, Westside Christian Church and Robinhood Road Baptist Church. 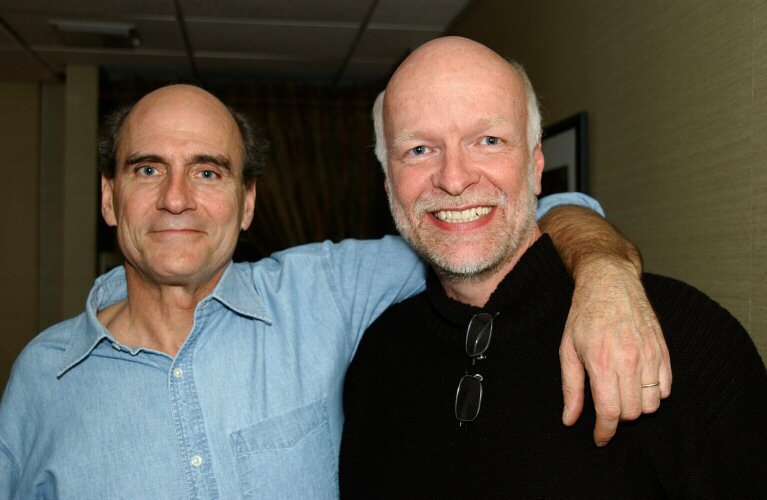 James Taylor and Jim Cole backstage at the Ryman Auditorium in the spring of 2007. “I’m very grateful for the financial and prayer support from the community. This is going to be a great time for friends to gather and to help others in times of need. So it’s a win-win for everyone. Opening act will be Westside Worship from Westside Christian Church followed by Jim Cole. We will have food vendors offering hot dogs, popcorn, cotton candy, slushies, snow cones and more. We truly hope that this concert will build a sense of faith and encouragement to the community through the hope, love and saving grace of Jesus Christ,” commented Kurt. The date of the concert is Saturday September 27, 2014 at 6:00 pm at Shallowford Square, Lewisville, NC. The Lewisville Community Assistance Program (LCAP) is headquartered at Lewisville UMC and is supported by twelve local churches: Harmony Grove UMC, New Hope AME Zion Church, Lewisville Baptist, Concord UMC, Shallowford Presbyterian, Sharon UMC, Sunrise UMC, Union UMC, Shiloh Lutheran, Trinity Friends and Unity Moravian. 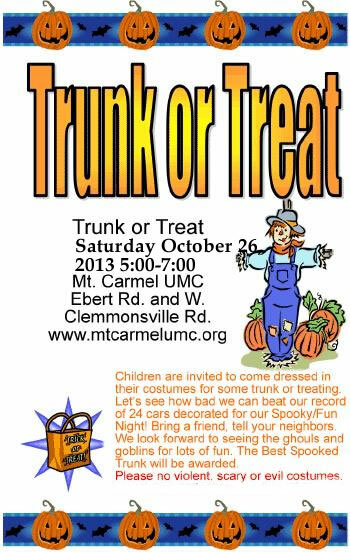 Come join Mount Carmel UMC for their annual Trunk or Treat. Trunk or Treat is a family-oriented event that is designed as a safe, fun environment where your children can enjoy trunk or treating from festively decorated cars/trucks. Mount Carmel is all about people meeting Jesus and getting to know Him better and better. So, if you are looking for a place to belong, don’t wait until you think you fit in. Come to Mount Carmel UMC and find the irresistible love of God that accepts you right where you are. 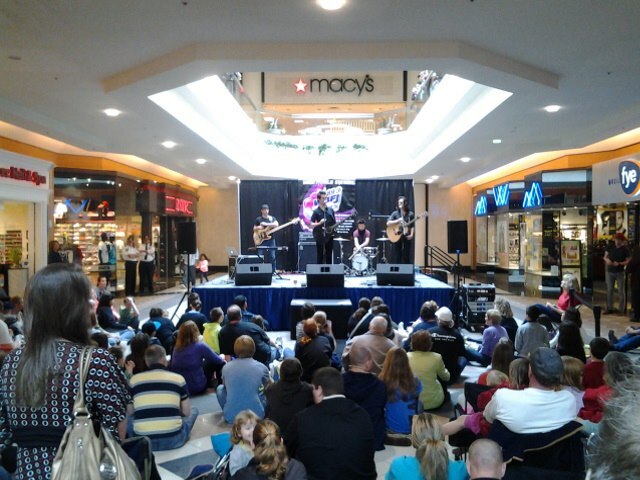 WBFJ Building 429 Mall Concert. As always, the concert is FREE. FREE CONCERT featuring MIKESCHAIR with special guest CITIZEN WAY!